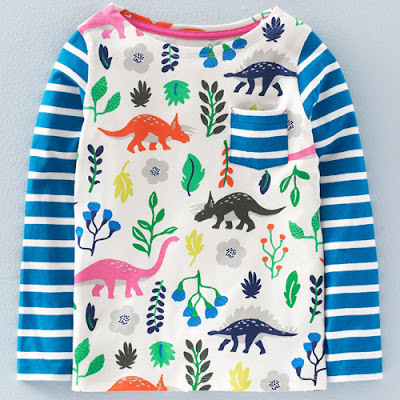 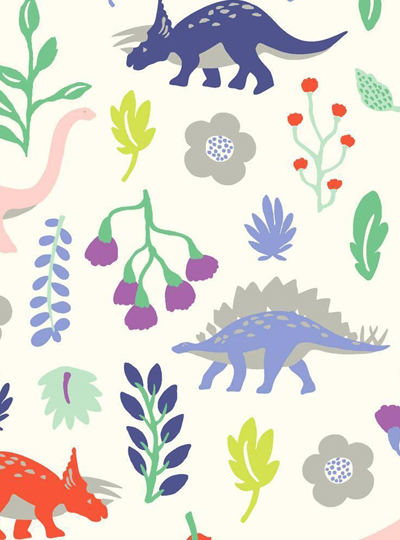 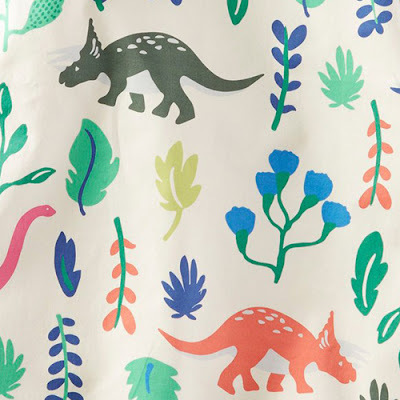 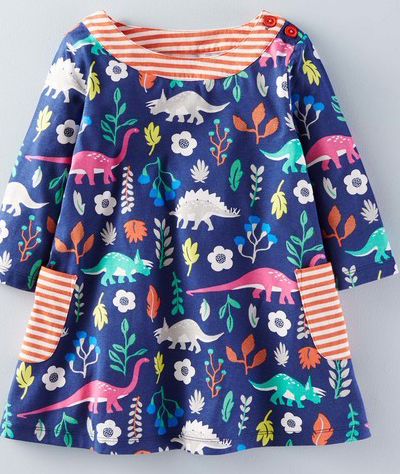 Have you seen the new Florasaurus prints from Mini Boden which have been widely publicised as the first ever dinosaur print for girls. 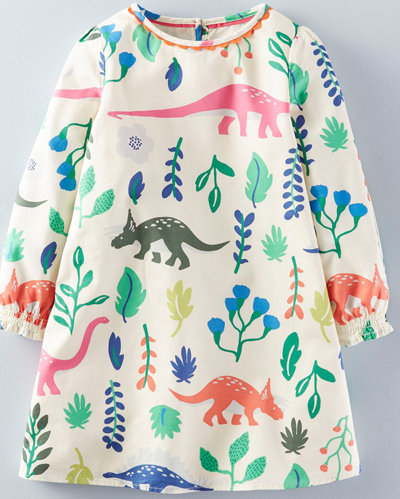 The collection was inspired by the famous female paleontologist and fossil collector Mary Anning. Mary worked on Britain's Jurassic coast at Lyme Regis and made a huge contribution to the scientific thinking about dinosaurs. 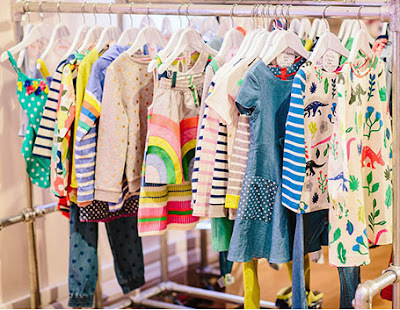 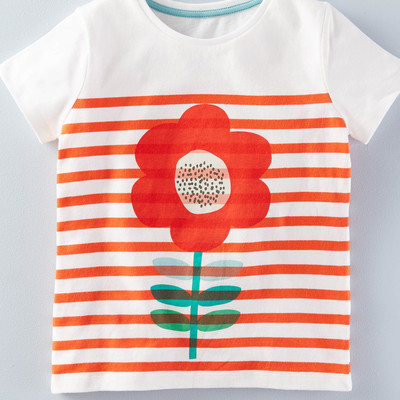 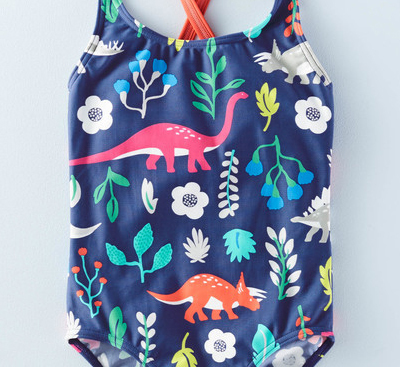 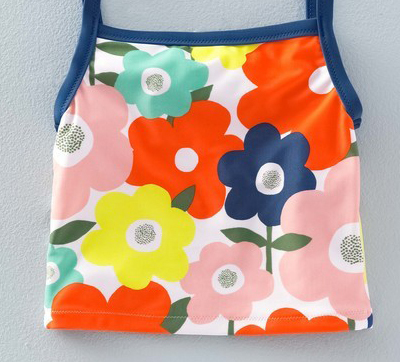 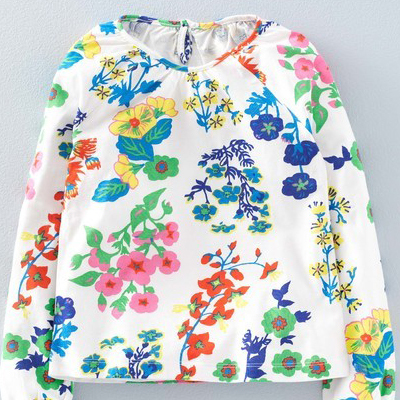 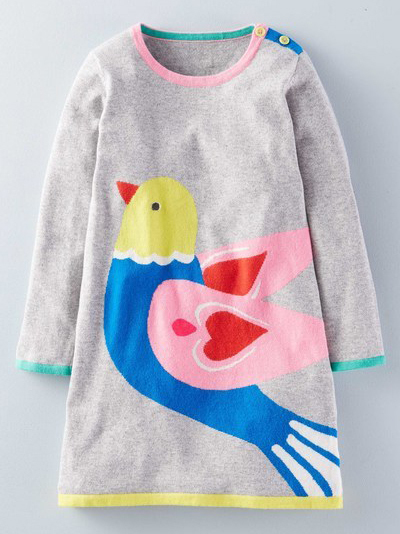 Boden's print mixes dinosaurs with stylised flowers and plants and features on their Spring dresses, tops, and swimwear. 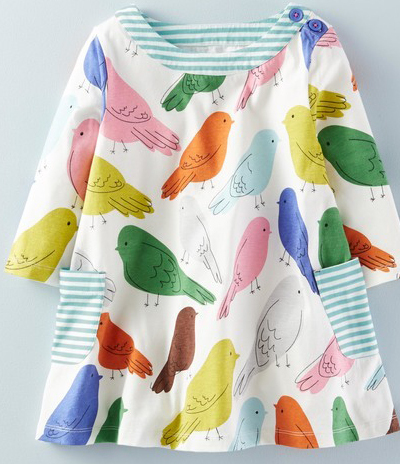 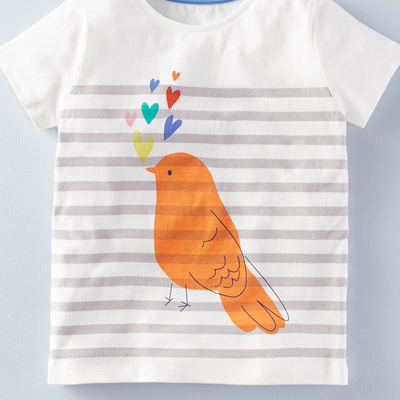 Also look out for colourful birds, florals and rainbows.